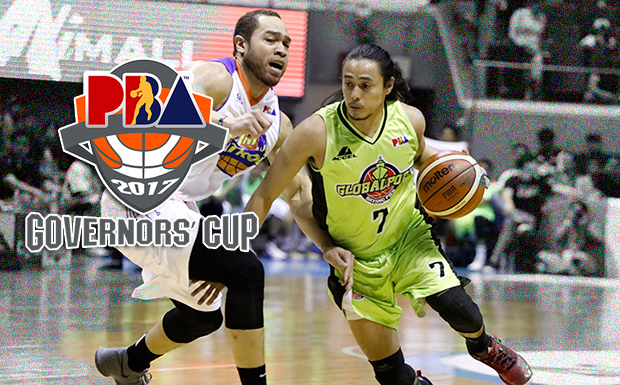 The Talk ‘N Text KaTropa Texters is scheduled for a head-to-head game against the GlobalPort Batang Pier at 7:00 P.M. on September 1, 2017 live from Ynares Center, Antipolo. 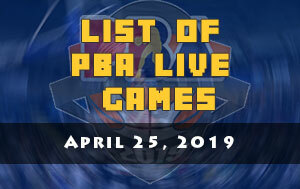 A three-game winning streak is what KaTropa is eyeing in their 7 PM match while Batang Pier needs to win again to remove themselves from the bottom four teams. 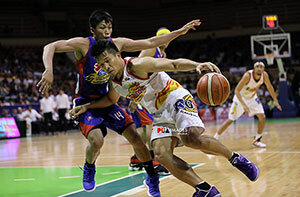 Talk ‘N Text has ruined the chances of Blackwater Elite to achieve a rare four-game winning streak in its history in the PBA. 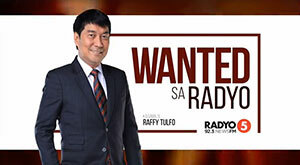 Now that the KaTropa lineup is once again in full force, they’re expected to return to at least in the semi-final round which they did in the past two conferences. “We’re slowly getting complete as a team,” said coach Nash Racela. Not only that the Gilas boys are now back in TNT roster, Glen Rice Jr. made a big rebound from his so-so performance during his PBA debut. After his 38 points explosion against Phoenix Petroleum Fuel Masters, the son of former NBA All-Star Glen Rice scored 31 points versus Blackwater Elite and frustrate Henry Walker to deliver four straight victories. Winning consistently is still a problem for GlobalPort. Even the return of one of their best guards from Gilas campaign can’t guarantee them to make a back-to-back wins. 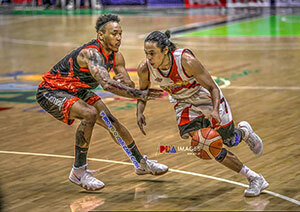 The Stanley Pringle-Terrence Romeo combination is still no match to Chriss Ross-Alex Cabagnot duo of San Miguel Beermen. Batang Pier got defeated in their last outing and they’re now at 2-3 win-loss card. 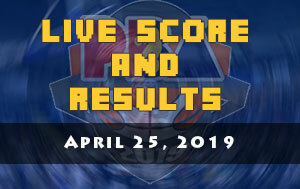 Although on individual stats sheet the GlobalPort guards won the scoring battle but most likely coach Franz Pumaren wanted to add another win in their current standings. 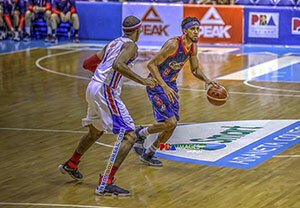 Terrence Romeo logged 26 points, 6 rebounds and 4 assists in his first PBA game after playing with Gilas Pilipinas in the 2017 FIBA Asia Cup in Lebanon.